Let us source the parts you need for your PCBs. Either because you want us also to assemble your board. Or because you know that we can provide you a much cheaper price than any other big distributor. 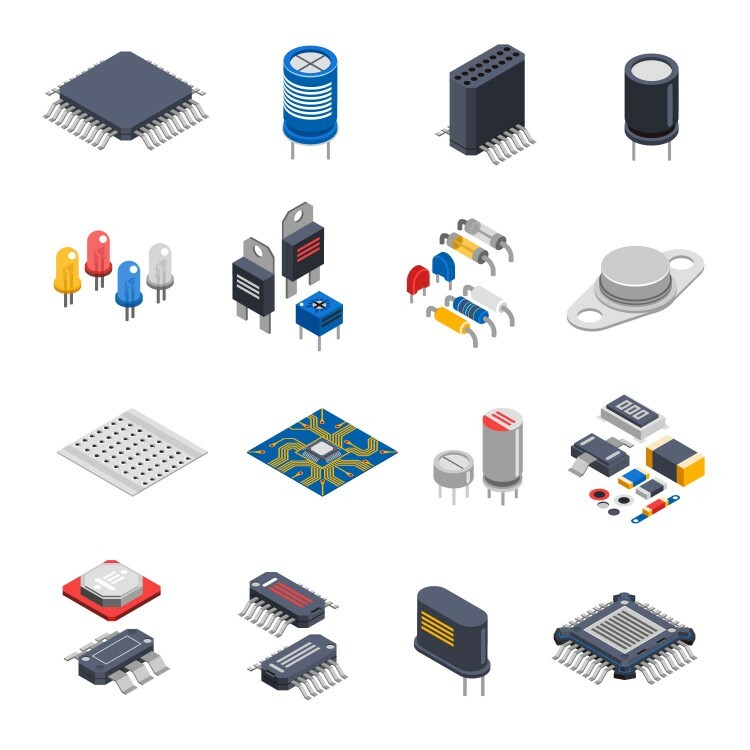 Based in the Special Economic Zone of Shenzhen we have direct access to most manufacturers of electronic components in the world and to the world famous electronic market of Asia. It does not matter if you need 10 or 10 000 parts - just ask us for a price. Verify that your BOM including part type, package and quantity is clearly defined. For parts which are crucial provide us a link to the datasheet and the order number from the vendor so that we can compare it. For parts and values which are not so crucial give as a few types or a range of values (for example "Tolerance <5%"). Mark parts which shall not be sourced clearly with "DON'T SOURCE". Define what quantities of the BOM you are interested in (for example "10, 100, 1000 x BOM"). Send us your BOM as an Excel, CSV or OpenOffice table to scm@smart-prototyping.com. We will send you back the estimated price for the search of each single part. You can accept or reject the search of every single part and send us the final job and the payment for the search. We will source all parts in your BOM and send you the BOM back with the price for the quantities you asked for. If you are satisfied with the price we can order the parts and quantities you want and either ship them to you or use it for assembling of your PCBs. For questions, special wishes, discounts or combination with our other services contact us directly at scm@smart-prototyping.com. For small quantities you can save the part sourcing cost by providing. Suggestion: For small quantities (below 50 PCBAs) we are suggesting that you are providing your own source link and price (for example form DigiKey, Mouser, Arrow, Farnell, …) because for small quantities our effort is bigger than the amount we can save for you. We can use your source link directly to get your parts for PCB assembling without any additional cost. For bigger quantities our price including sourcing cost will be fore sure smaller than your sourcing price.